Symphony of Trees Gala 2017! Tickets Now On-Sale! The Musary, JRP Inc. will be hosting a Symphony of Trees Gala Auction event on Saturday, December 2, 2017 at The Essex Room (Woodman’s of Essex, MA) sponsored by Parrelli Optical & Bond Brothers. The Symphony of Trees Gala is our biggest fundraising initiative of the Year and our vision includes an unforgettable evening resulting in a ‘can’t miss’ Holiday tradition. 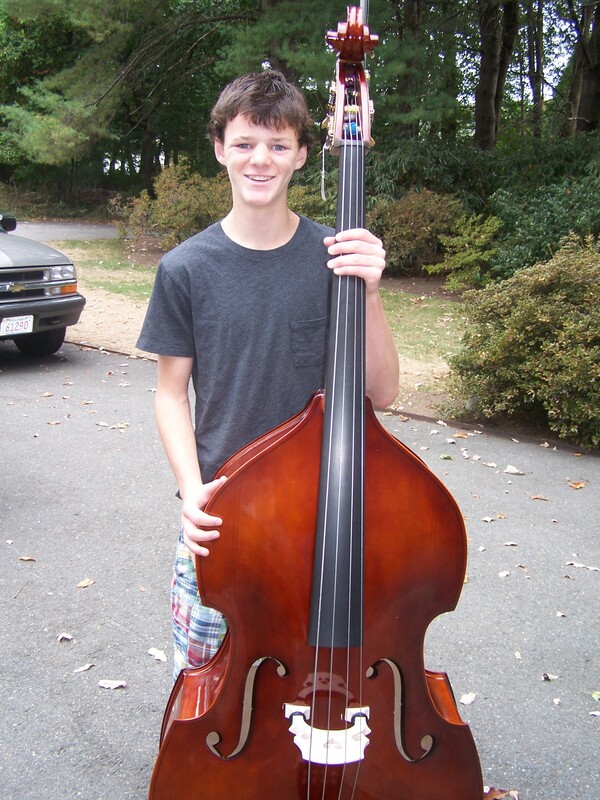 Complete with live entertainment, dinner, Tree Auction, and red carpet arrival, this event will surely amaze our guests and provide much needed funding for our one-of-a-kind instrument-lending program. We hope to see you there. . . Play On! $75 / person – includes dinner, entertainment, & auction. of spreading a love of Music! We’re Going to College, with Russell Goodluck! 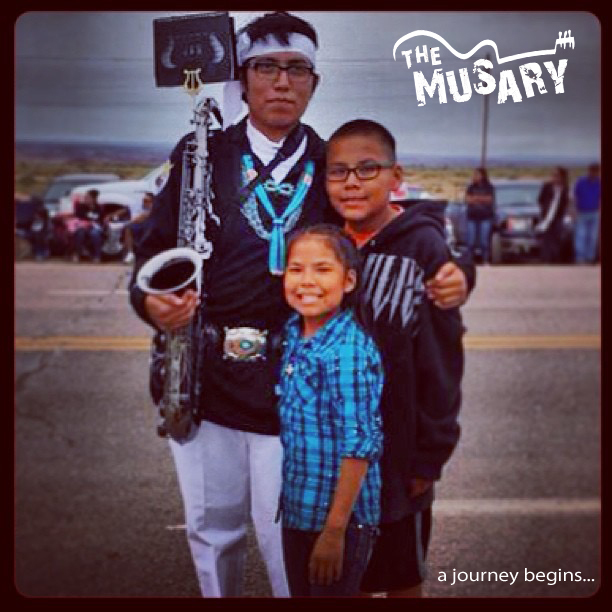 We would like you to meet Russell Goodluck, a young Native American composer & now a Musary borrower! 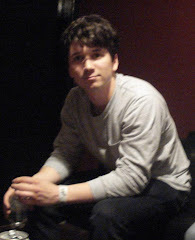 We first met Russell through a connection that was working with the NACAP (Native American Composers Apprenticeship Program). The NACAP supports Native American high school students and was recently honored at the White House by the First Lady as a national winner of the Coming Up Taller Arts Education Awards. She told us about a talented young musician that would be going to college soon but did not have the necessary musical instrument to continue his studies. After talking with Russell and learning more about his story, we knew we had to help. Russell is a member of the Navajo Nation, and has recently been awarded a scholarship to Fort Lewis College in Colorado to study music. The Musary is honored to be able to provide Russell with the saxophone he needs to continue his education. The instrument has since made it all the way to Arizona and is ready to start school on September 1st. We will provide future updates along the way. Looks like the Musary is going to college! 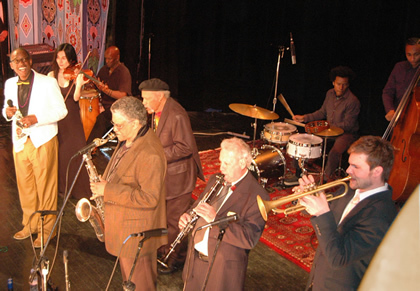 Henri Smith and his band, New Orleans Friends and Flavours, brought the sold-out Larcom Theatre audience to their feet in April during his Mardi Gras concert. 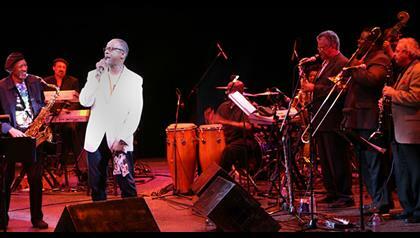 For Christmas 2013, crooner Henri Smith and his all-star band will bring the sounds and soul of New Orleans to New England once again for a special Christmas concert of traditional New Orleans jazz and blues with a touch of gospel, topped off with traditional Christmas favorites. 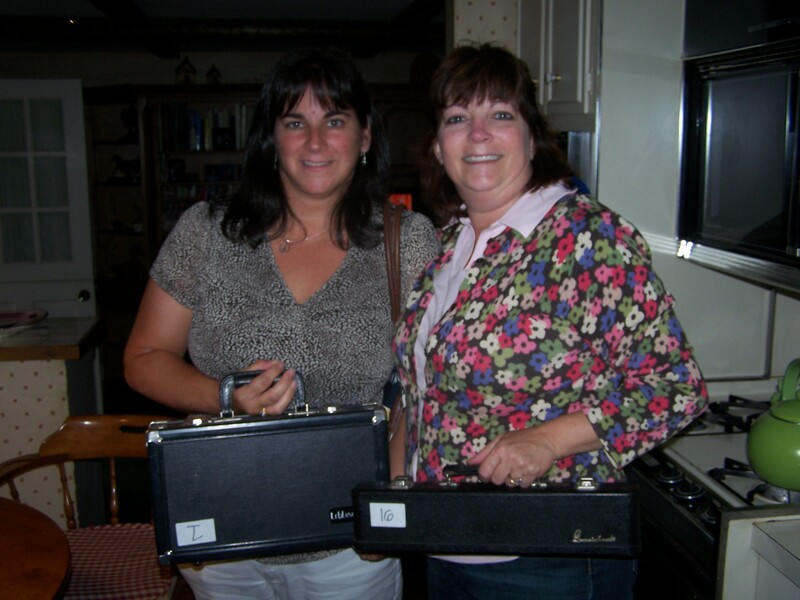 The Musary will be conducting an Instrument Drive, 50/50 raffle, and a Door Prize drawing during the show. Perfect for any music lover, get your TICKETS today (& don’t forget to bring your instrument donation)! Choralfest a Great Success! 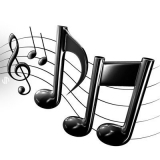 – Hamilton-Wenham students of all ages appeared in their annual Choralfest concert last night. Groups from the elementary, middle, and high school levels came together to preform a wonderful show. 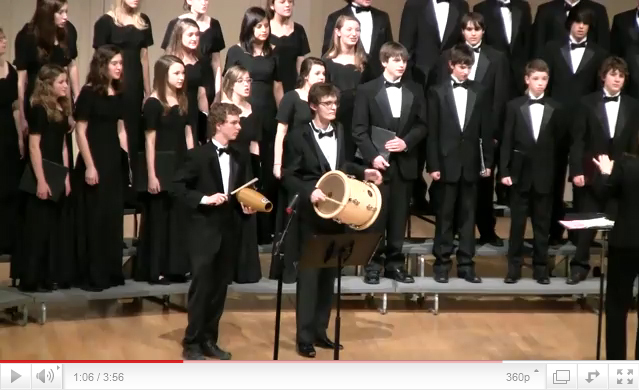 The high school’s Concert Choir group performed a song featuring a tambora borrowed from The Musary! We are so glad to have been involved in this event and we are very proud of the results. Congratulations to all the performers, the Musary can’t wait until the next one! This concert brings together Hamilton-Wenham choral groups from 4th grade through high school as they sing separately and together. The Musary will be well represented at this event and will feature a piece using a borrowed tambora. We hope that you can come and help us support the students that support The Musary. Tambora Going to School Music Program: The Musary is happy to announce that we will soon be lending a Tambora Drum to the H-W School Music Program. The drum will be used in an upcoming concert for a specific merengue piece. The tambora is such a unique drum, check out the video below to see it in action. Tambora Info: The Dominican tambora (from the spanish word tambor, meaning “drum”) is a two headed drum played in merengue music. In many countries, especially the Dominican republic, tamboras were made from salvaged rum barrels. Performers on the tambora are referred to as tamboreros. Read more HERE. Fellow Hamilton resident Dave McWane is finishing another book of poems and stories from the road. 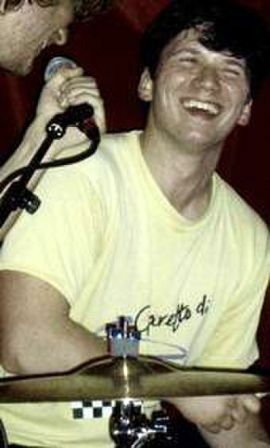 Dave is one of the founding members of Big D & The Kids Table and an all around great talent. He has put out some great art and I just thought I’d share it with The Musary. Please check out some of his work. The gift of Music can take you to many places. Happy New Year! There is a lot to celebrate here at the Musary as we are pleased to announce that The Musary, JRP Inc. has been awarded it’s 501(c)3 status! We are now a tax exempt organization which we feel will really help us pursue new instruments and donations, ultimately enhancing the overall operation of the Musary. We have also been very busy lending, and now renewing, many more instruments. 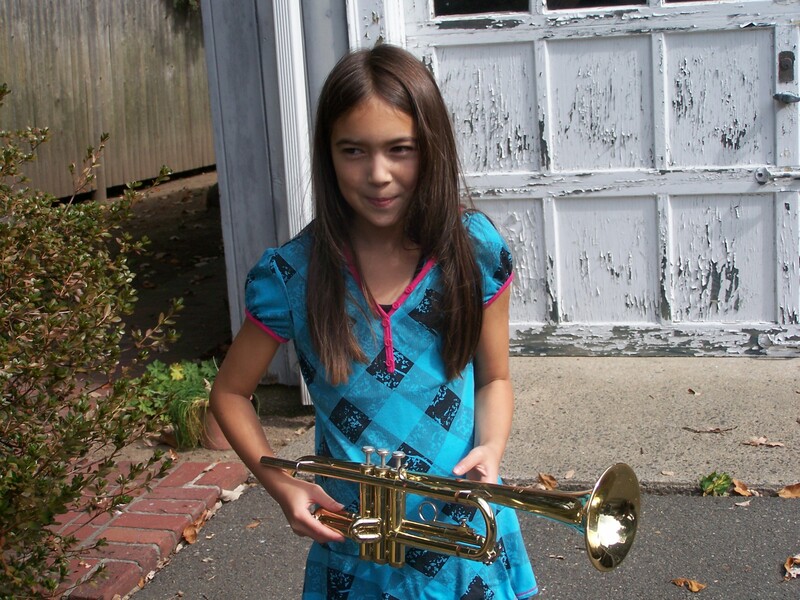 We are proud to have over 30 instruments on loan, but are looking to do even more! So if you are looking for an instrument, or know someone else who might be, please keep us in mind. The Musary is always looking to enhance its inventory of instruments. Please take a look around to see if you have any old or unused instruments lying around that could find new life at The Musary. We will take anything and help find it a new home. Speaking of a new home… We still have many instruments looking for a good place to stay. 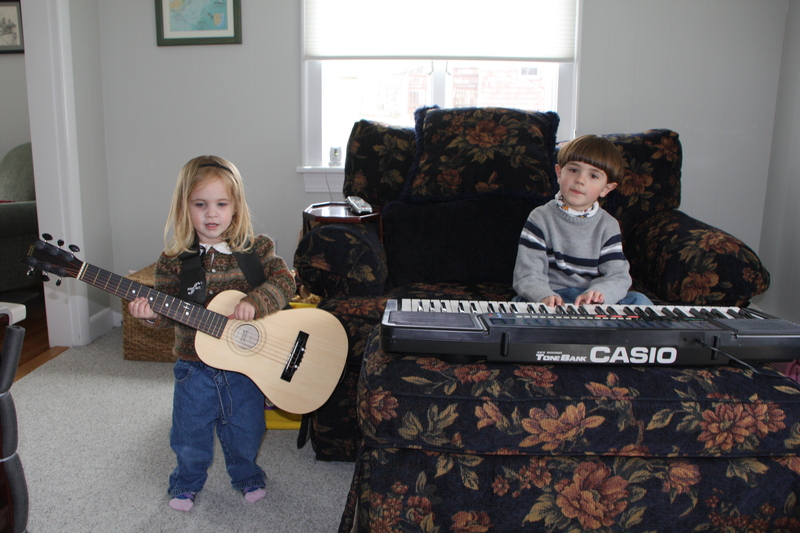 Our pianos, flutes, clarinets, and much more are all well behaved and would certainly fit in with any loving family. Please let us know if we can help and thank you so much for all of yours. Also, if you are borrowing one of our instruments we would love to hear from you about all your progress. We love updates, they keep us inspired! There have been two entries since our last update. Be sure to check out the latest “Mother’s Musings” in honor of John. “Only a few Indian tribes called the January full moon the Snow Moon …most used it in February… but I think that if they had a January like this one…Snow Moon would have been used! Happy Full Beaver Moon! Happy Thanksgiving! This was the time to set the beaver traps before the swamps froze, to ensure a supply of warm winter furs. Another interpretation suggests that the name Full Beaver Moon comes from the fact that the beavers are now actively preparing for winter. As you know, John’s birthday is also in November and to honor him this month I have tried to do little acts of kindness whenever I can. The other day I was going into Dunkin Donuts and….. read more. We still have been placing instruments, but have more available. If you or anybody you know is looking for an instrument to borrow please let us know. This past month we were able to place another flute and a piano! With school starting up there has been a lot of movement at The Musary. Some new additions have made their way to the inventory and many instruments have found some loving homes! We are also looking for euphoniums, bass clarinets, saxophones, theramin, & really anything else. So please keep your eye out for anything that may be interesting for the Musary. We’ll take and can use anything! Trumpet, Flute, Clarinet, Bass, Piano, Banjo, Bassoon, Drums, Accordion, & a few more. Keep those request coming as we’re on FIRE lately!